The locals in Humal district were compelled to buy an expensive rice during the festival after they could not get rice in a fair price. Local, Dwhoj Bahadur Singh, 49 of Dandaphyaya VDC-8 complained that he was compelled to pay Rs 4500 for 25 kilos of rice. According to him he was paying Rs 1380 for the same rice when it was in a fair price. 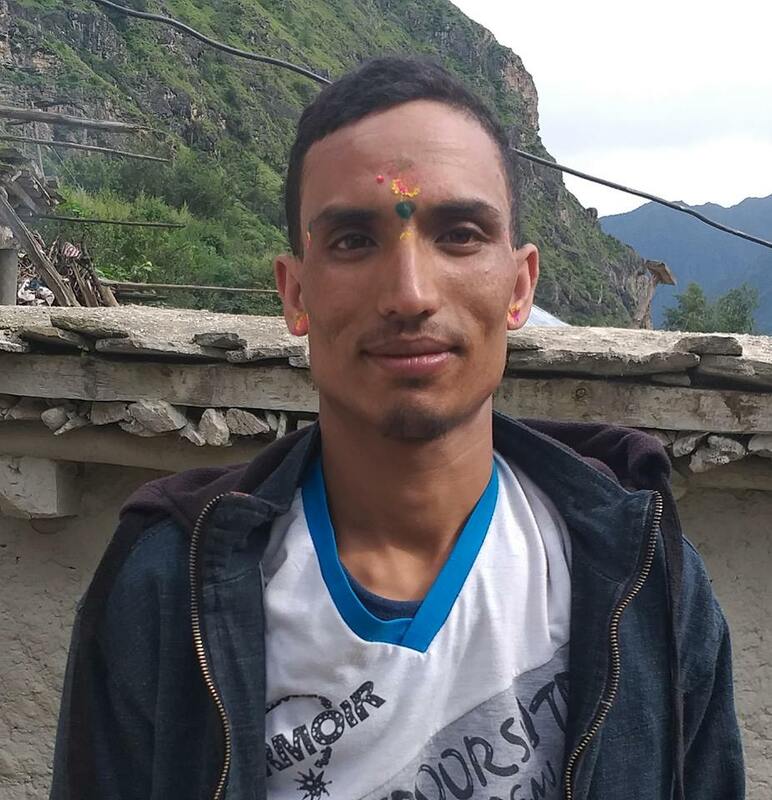 Nepal Food Corporation was selling rice in a fair price in each year especially during a festive season, but this year it did not transported the rice in a depot which has created the problem according to Paiki Singh,32 of Dandaphaya VDC-8. The corporation said that the goods including rice, oil and salt were transported to the depot however until October 14 it has not reached to the depot according to the local Dhwoj Bahadur Singh. Acting CDO Ridi Prakash Sitaula said that he will initiate for the solution of the problem. In Banke district, people had to rely on food distributed by the Food corporation for nine months as they have production of food just for three months.